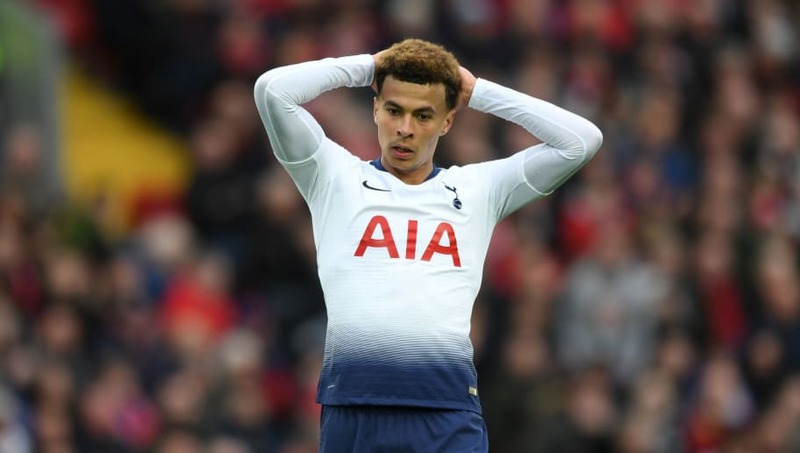 ​Tottenham will look for a way to allow Dele Alli to continue playing if scans reveal the midfielder has broken his hand. The ​Daily Mail report that the team's doctors are already assessing options that would see the England international continue playing, with one means being to fit his hand with a splint or a cast. Such an idea is not new, with ​Crystal Palace winger Andros Townsend currently playing with a protective cast. Townsend broke his hand earlier this month, suggesting ​Alli would benefit from a similar approach. It was a night of mixed fortunes for ​Tottenham on Tuesday, who secured an unexpected lead ahead of the return fixture of the ​Champions League tie at the Etihad Stadium. Son Heung-min grabbed the only goal of the game, rasping a low drive past ​City keeper Ederson. However, the north Londoners saw two of their foremost players leave the field injured, with frontman ​Harry Kane joining Alli on the treatment table.